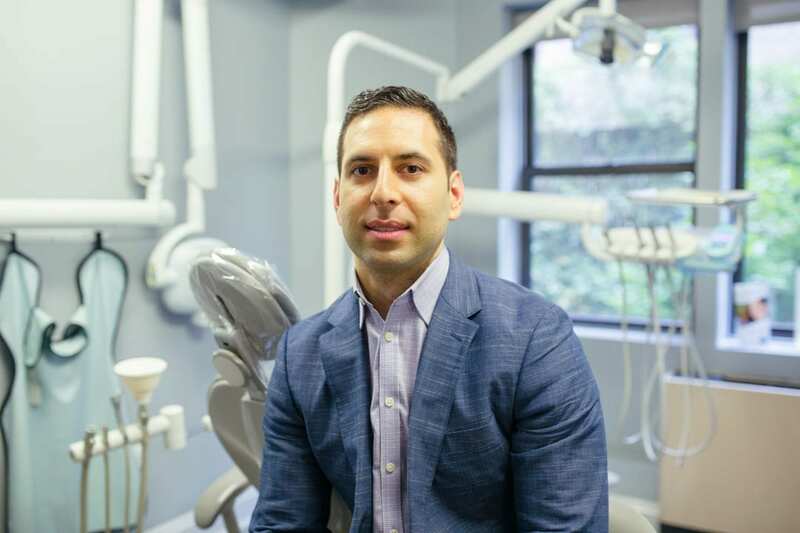 We are Excited to Introduce Dr. Kayvan Fathimani as the Newest Member of our Team! As an Oral and Maxillofacial Surgeon, Dr. Fathimani brings a vast array of experience to our practice. He has achieved the rare distinction of being one of the few Oral and Maxillofacial Surgeons in the world to be quintuple board certified. He is a Diplomate of the American Board of Oral and Maxillofacial Surgery and an Oral and Maxillofacial Surgery Fellow of the Royal College of Dental Surgeons of Canada. He also has the honor of being one of only less than 90 surgeons worldwide to be a Fellow of the International Board of Certification of Specialists in Oral and Maxillofacial Surgery. Dr. Fathimani is a Diplomate of the National Dental Board of Anesthesiology and a Fellow of the American Dental Society of Anesthesiology. Fathimani is one of only 300 physicians worldwide to be board certified in Aesthetic Medicine. As well, he is also one of the few Oral and Maxillofacial Surgeons to be honored with the designation of Fellow of the American College of Surgeons (FACS). He also has the honor of being one of only less than 90 surgeons worldwide to be a Fellow of the International Board of Certification of Specialists in Oral and Maxillofacial Surgery. Dr. Fathimani is a Diplomate of the National Dental Board of Anesthesiology and a Fellow of the American Dental Society of Anesthesiology. He is one of only 300 physicians worldwide to be board certified in Aesthetic Medicine. As well, he is also one of the few Oral and Maxillofacial Surgeons to be honored with the designation of Fellow of the American College of Surgeons (FACS). facial cosmetic surgery and IV general anesthesia. Dr. Fathimani is an avid skier and enjoys traveling in his spare time. 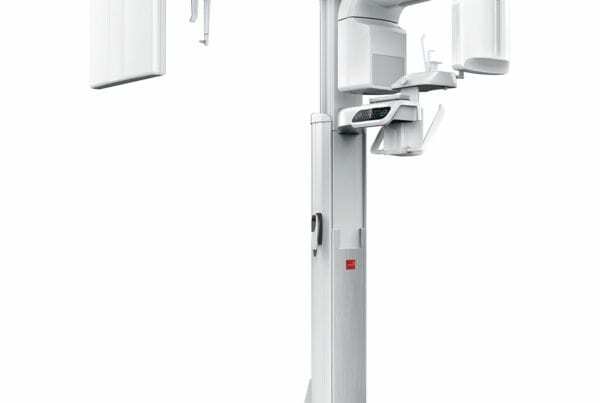 Previous PostAre Dental X-rays Safe for My Kids?